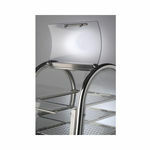 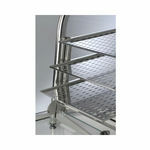 Toughened glass give superb 360° visibility. 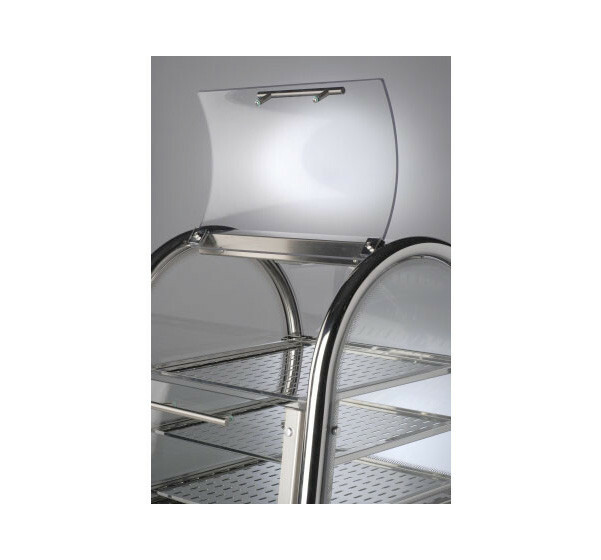 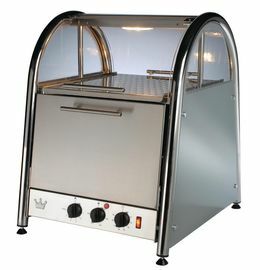 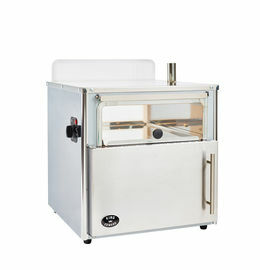 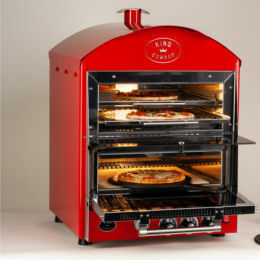 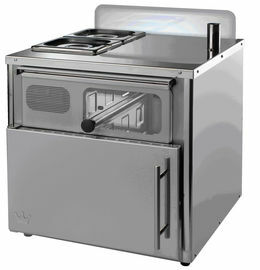 Stainless steel oven interior with fully removable wire trays for safe and easy cleaning. Option of customer self-serve facility from the top area (factory order). 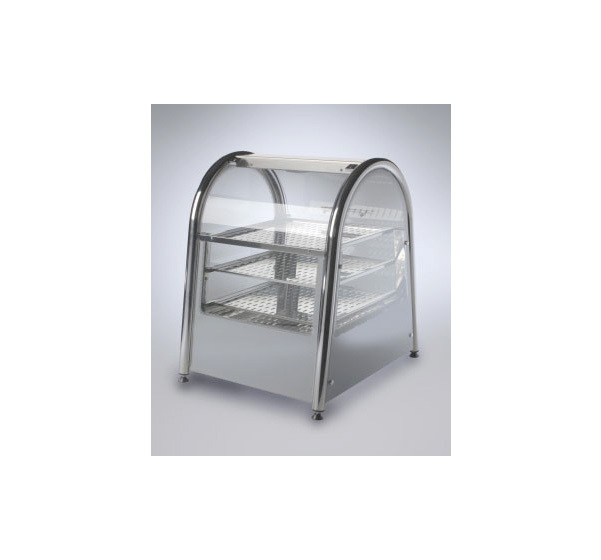 Store and display your cooked food with pride, the Vista hot food display features 360° visibility and eye-catching design. 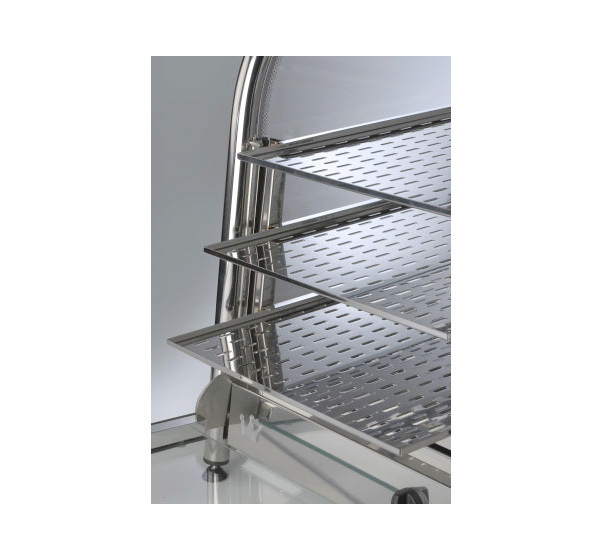 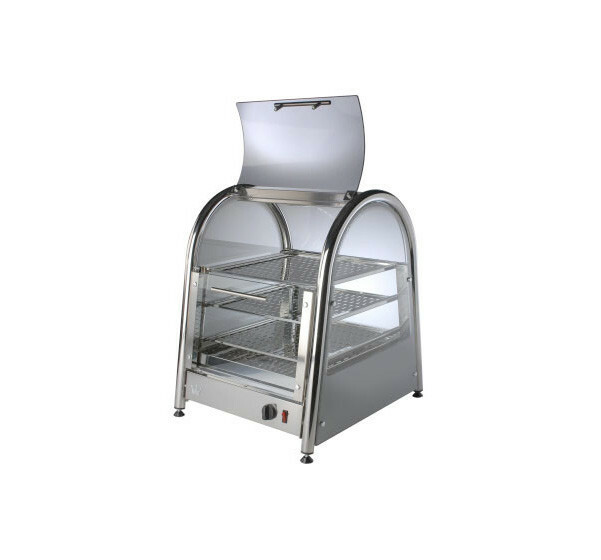 Robust yet stylish, this unit uses toughened glass throughout and combines stainless steel with polished chrome for unrivaled durability. 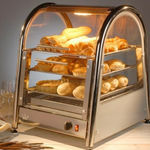 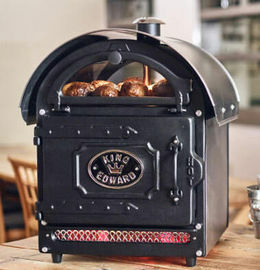 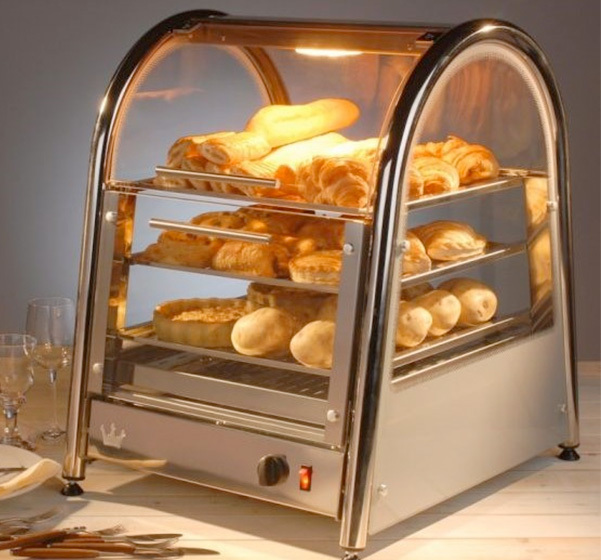 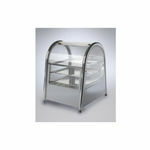 Suitable for all types of food - from croissants, pastries and bread products - to pies, pizza and jacket potatoes.